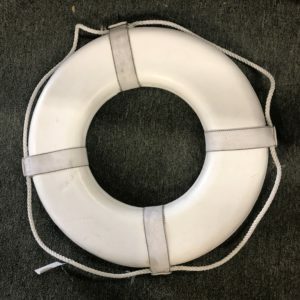 Our U.S. Coast Guard approved Life Ring Buoy is a must-have for recreational or commercial use. 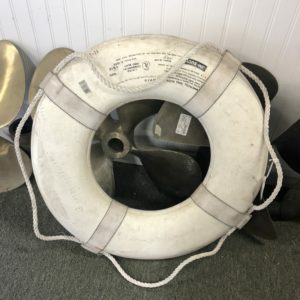 Don’t leave the dock without it! 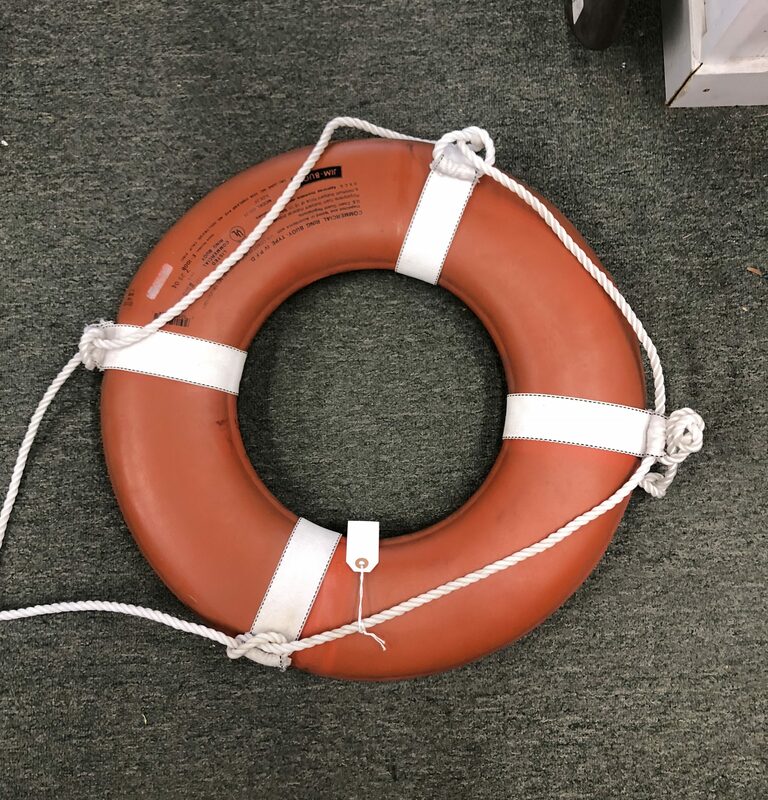 Constructed with a durable, vinyl-coated nylon skin over a urethane foam core, this Ring Buoy will last season after season. The grab line passes through the webbing straps around the buoy for a secure hold. 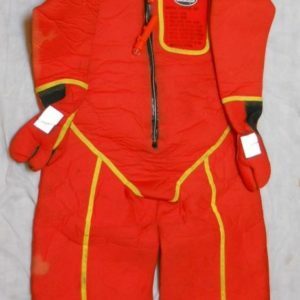 They store easily when not in use or display them on your boat for easy access in an emergency.